In a busy café downtown, on a snowy Sunday afternoon, three writers sat down for lunch with a couple of visitors. The café – with its blond wood floors, bright orange chairs, and a pantry section offering high-end sauces, pickles, and jams for sale alongside locally made pottery – could be in any major Canadian city. But this is not Vancouver, or Toronto, or even Montreal. This is the Downstreet Café in Inverness, a small town perched on the western edge of Cape Breton Island, overlooking the Northumber land Strait and the North Atlantic. 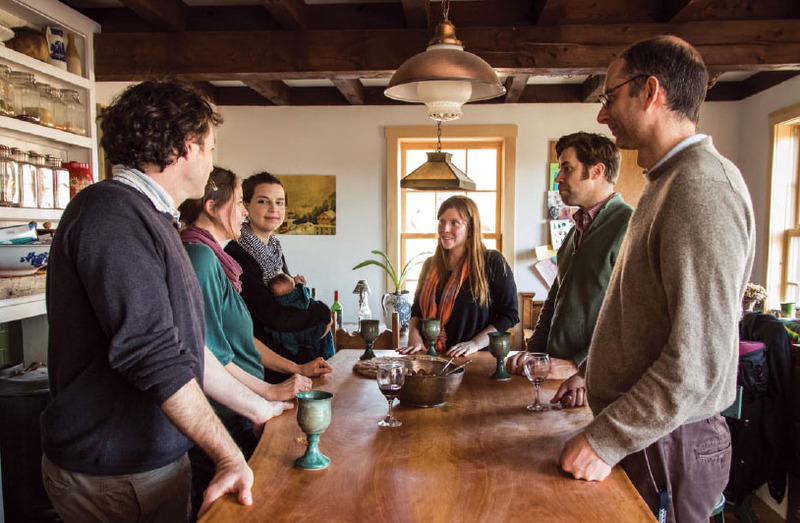 Small as it is, Inverness is a bustling metropolis compared to where these writers live, in Margaree Forks and further up the road, in windswept Saint Joseph du Moine. The coastline here is rugged and beautiful, with views that are world-famous and highly sought after, but the Margaree Valley in Inverness County has almost certainly seen more outmigration in the last hundred years than it has hardy souls moving in. 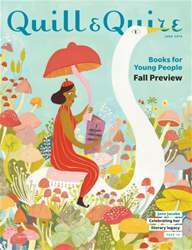 BOOKS FOR YOUNG PEOPLE FALL PREVIEW!